VIOSY S.A was founded in 1973 as an automotive battery manufacturer and created an excellent reputation for high quality products in the Greek market. In 1993, the company diversified its activities to include representation and distribution of a wide range of batteries incorporating the newest technologies. Together with a prestigious portfolio of international brands, VIOSY offers a wide selection of batteries for every use. 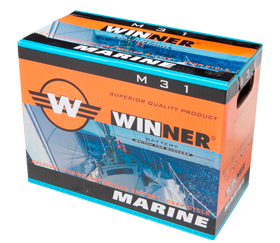 Exclusivity and direct dealings with the producers gives added value to our service. Since 2004, the company has started the expansion to the International markets sharing its passion for expertise with strong business relations. Through long experience in the field and in-depth knowledge of battery technology, VIOSY is in a solid position to develop highly competitive products, a range that reflects the special care and detailed attention of experts. 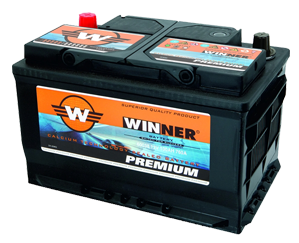 Years of experience in the industry and an understanding of the “battery use” of a product and its applications underline our standard of quality. 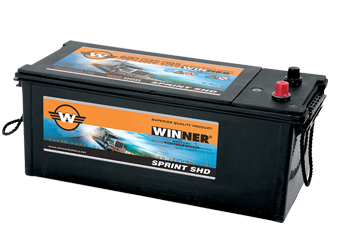 Based on our reputation as a reliable supplier of selected products with expertise in the field, we have accurately been named, "The Battery Specialist."